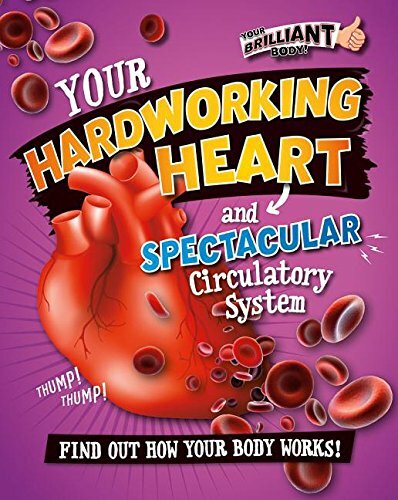 Your Hardworking Heart and Spectacular Circulatory System: Find Out How Your Body Works! Dimensions 0.25 by 8.50 by 10.75 in. Amazon.com description: Product Description: Describes the circulatory system of the human body by presenting information on the heart, blood, and blood vessels, explains why the system is vital to body function, and discusses how to keep it healthy. About: What is blood made of? About: Describes the circulatory system of the human body by presenting information on the heart, blood, and blood vessels, explains why the system is vital to body function, and discusses how to keep it healthy.